Between 1830 and 1876, the U.S. government encouraged citizens to settle the great untamed wilderness from the Ohio Valley to the Pacific. But the West was already occupied—by Native peoples. 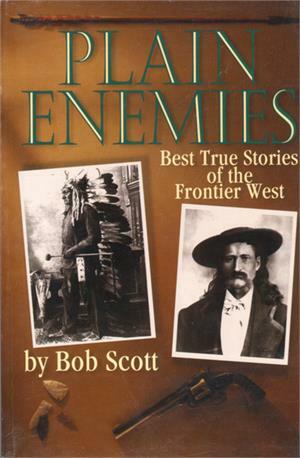 The conflicts that ensued are legendary and Bob Scott brings many of the more obscure stories to light—narratives of faith and fear, heroism and horror, love and hatred.